You're stranded in a strange dark world and trying to find your way out by means of a phone and bunch of number strings. 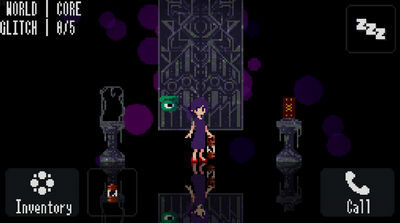 That's what Strange Telephone by Yuta is about, it's a 2D point n' click pixel art game with weird phone numbers that can generate worlds. Strange Telephone gameplay is pretty easy though. 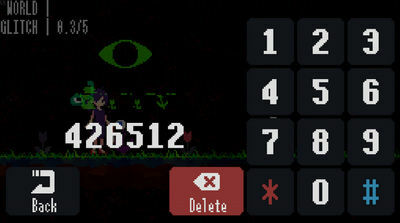 You move, explore the world, examine objects, enter the number according to the telephone screen with the "Call" button and the world is automatically generated. It sounds simple enough but it's a unique game that'll get you hooked!